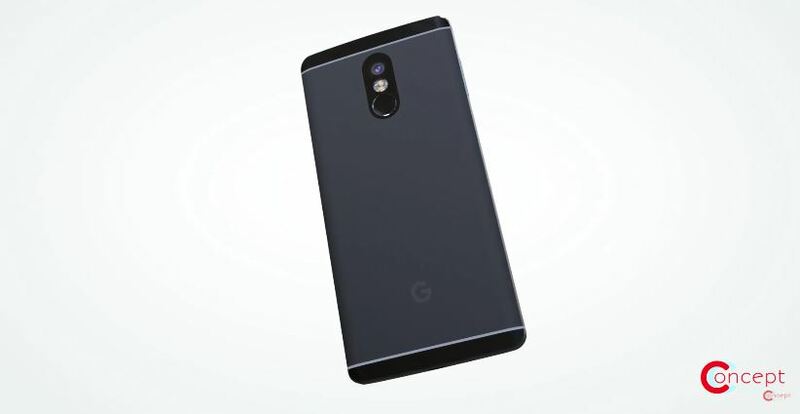 The Google Pixel 2 should be one of the hottest phones on the planet when it hits the streets. Several Google Pixel 2 concept renders have already graced our pages, and we have a new one to look at today. This one has a different style than the last but still looks like it belongs in the Pixel family. Some concept phone renders are quite futuristic, this one is not. That’s not a bad thing as we love a concept that shows us what we might actually see within the next year. 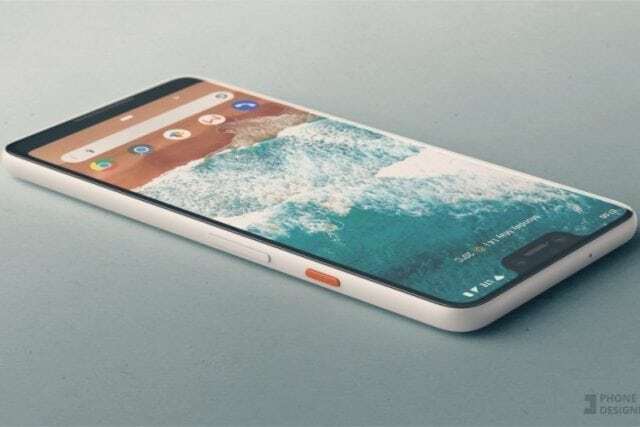 Concept Creator is behind this one and the video teaser shows the Google Pixel 2 up close and from several different angles. It is a looker, and we’re getting a full dose of Pixel 2 specifications this time around as well. The designer says the Google Pixel 2 concept will have an all metal shell, but the two-tone look is a thing of the past. The body is one color and while the fingerprint scanner stays in the same place, the camera sensor does not. It’s now above the scanner which makes it look more like a current smartphone and less like the Pixel line. 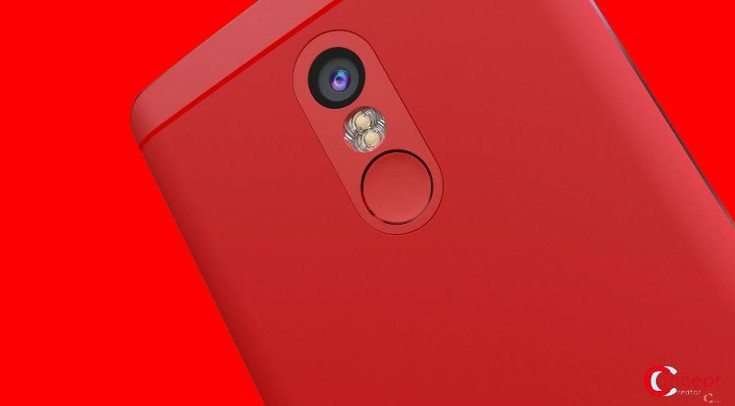 That said, it looks great in Red and we would enjoy seeing the Pixel 2 colors expand this year. 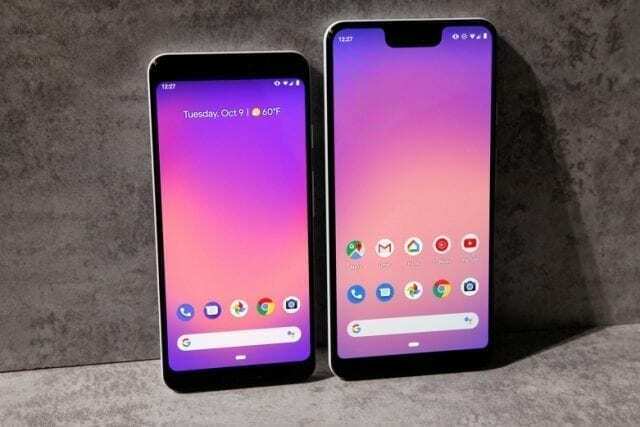 As for the front, things are different there as well and not necessarily in line with the Pixel vibe. 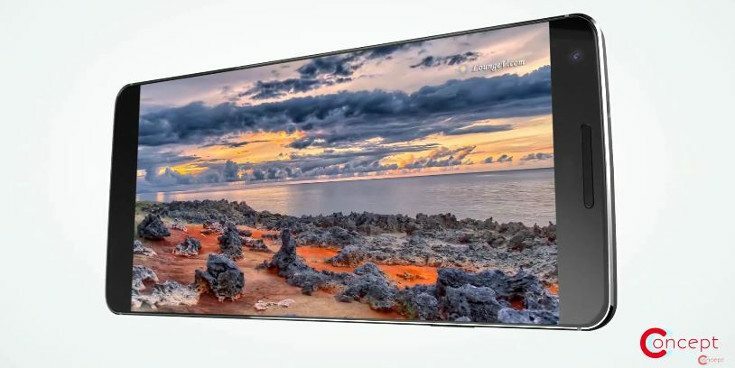 The corners aren’t as rounded but the bottom bezel has been reduced significantly. There are a couple of bottom firing speakers and a USB Type-C port as well. In a nutshell, it has slimmed down bezels and more of a full-screen look like we expect from the LG G6 and Galaxy S8. The Google Pixel 2 concept is powerful and has lots of style. 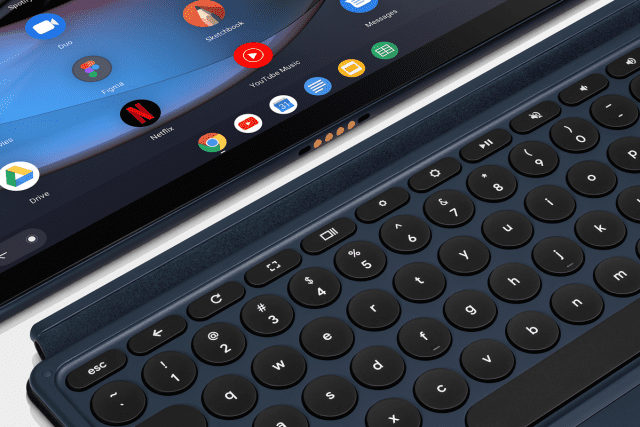 We’re not sure Google would go this route however as it just doesn’t scream “Pixel” to us. It’s more of what we would expect to see from HTC or LG, two companies who have handled Nexus handsets in the past. What would you like to see from the Google Pixel 2 design?